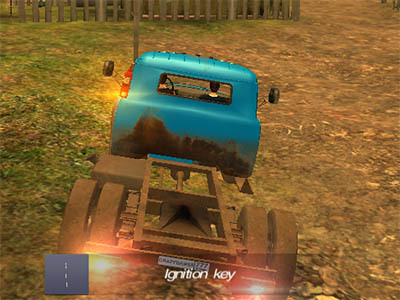 Car games are one of the most played games online, especially in the browser market. Well, of course they are – who doesn’t love cars? Most guys fell in love with them as little kids playing with with toy cars or hotwheels and this love for cars and playing games stayed them. That is why we take a look on the top 10 car browser games of 2018. We are starting at number 10 with Zombie Show. This game looks really good in terms of browser gaming with lots of effects and smashing zombie brains or cars. This game has a lot of unused potential and so far it is really simple. You can smash anything in your way while your only concern is to get more fuel to continue. Even tough it is very entertaining to smash your way trough the map with your pink zombie slayer car and upgrade it afterwards. On number nine is Mountain Truck Transport. This game is extremely addictive, entertaining and difficult. You will really lose your nerves after fifteen minutes of playing this game. The goal is to get trough te mountain path and deliver your unsecured goods taht nobody cared to tie down for some weird reason. 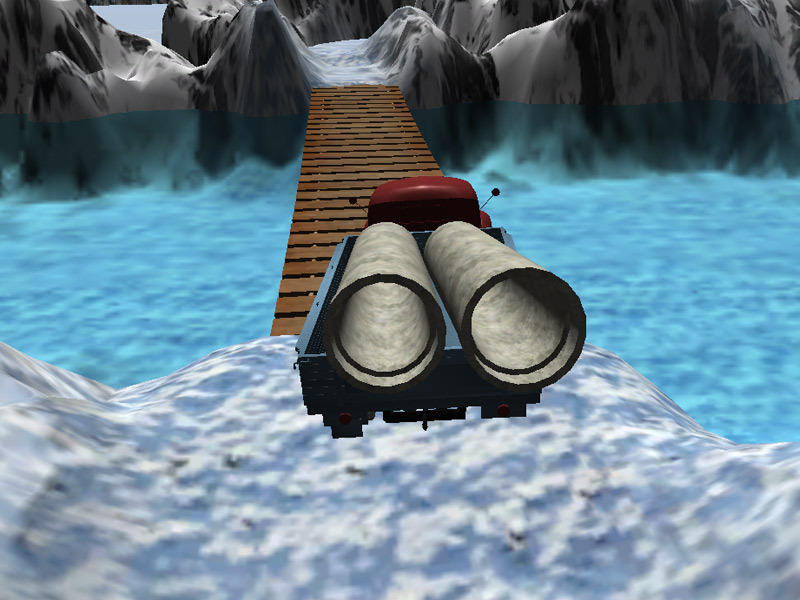 You have to go trough ten levels with six different trucks and cargos which sometimes seems impossible. But we love a little challenge. Number eight is Drift Z - another zombie driving game, but this time a little more complex and with a darker atmosphere. In this game you have to run over zombies and the best way to do it is by drifting into them, otherwise they will damage your motor and you dont want that, since it takes thirty zombies to be able to repair your car. The controlls are not very responsive but it goes in the favor of drifting. Also this game looks really good car and zombie-wise. On number 7 we have an absolute classic among car games – Formula Online, aka formula simulator. While this game is still being worked on, it already offers a lot of features, such as completely customisable driving model, which makes it one of the most realistic formula browser games out there. Even the graphics looks quite good for a browser game but that could apply for almost all of the car games in our category except for the 2D ones. Number six is Mad Drivers. This game is basically a direct copy of trackmania for browser. Its main plus is that you can build huge maps and really crazy racing tracks that only madman would go trough. therefore the name – mad drivers. This game is very entertaining and you can spend hours in creating the map, its downside is, that the driving model could be better, but you can get used to that. On number five we have the Taxi City - a simulator of a modern driver transporting his customers in a rural big city full of hotels, skyscrapers and other interaction places. You start with just a basic car and you slowly make your way up in this taxi world, buying better cars and upgrades and getting better times for richer customers. Definitely a game you should try! 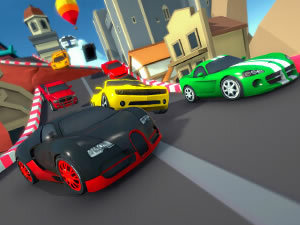 Our number four - Cartoon Mini Racing is not as famous as the other games we mentioned but it definetely deserves a highlight on our list, if only for the funny cartoony style. This game offers many levels and cars to unlock and it feels rewarding. The best part however, is that it allows two player split screen, so you can game with your friend, in these crazy little cars. Our number three we have Crunched Metal game – a really good car game, while it also falls under the shooter games category, since this game is more about shooting rockets and miniguns than actual drifting. Even tough this game is not too big, it is amazingly funny to play it with your frineds in multiplayer. Its only downside is the lack of players so you basically have to play with someone. This game is also in our video top 5 browser shooters so check that one out if you havent yet. On number two we have the Russian Car Driver Zil 130. If you are not afraid of anything, face every challenge and you are true slav superstar like Boris, this game is exactly for you! But don't worry, even a non slav can enjoy true russian driving. This game will let you explore big city in free ride, races or parking and drifting missions. The internet is full of funny videos from russian driving accidents so be careful not to cause one yourself. Number one is the Scrap Metal series followed by the Scrap GL and Scrap GL Micro game, which is basically a multiplayer version of Scrap metal, that we highly recommend trying with friends. Scrap metal takes browser graphics and possibilities of car games to whole another level and you can destroy your car in thousands of ways in many user created maps, or you can create your own and try, how deadly it is for your car!